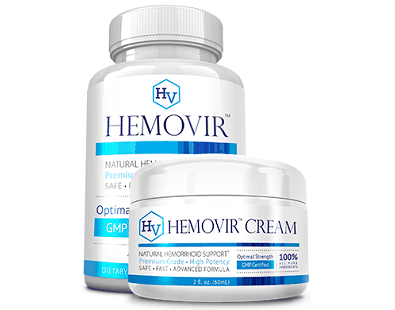 In this review of Hem MD Premium, we have found that not only is this an outstanding high-quality premium product, but it is so effective that it might help the consumer to avoid invasive medical procedures. 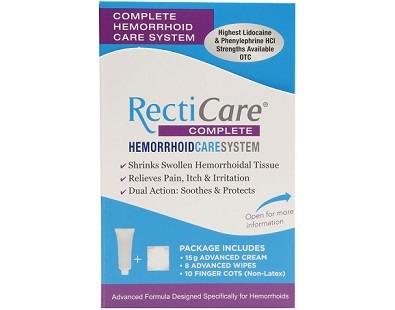 The following is our review of RectiCare Complete Hemorrhoid Care System. 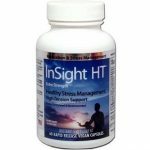 This product aims to provide you with everything you need to manage your hemorrhoids effectively, conveniently, and hygienically. 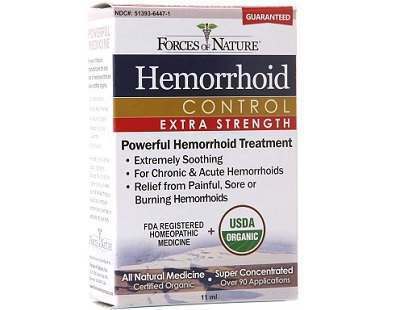 The following review covers Anusol Hemorrhoid Ointment, a formula that claims to soothe and ease the burning caused by hemorrhoids while reducing the swelling. 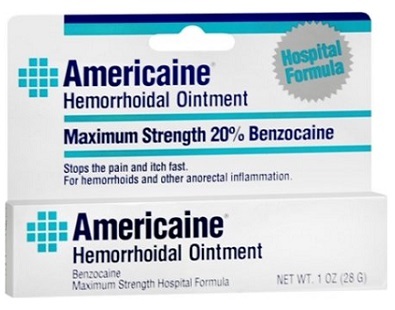 Americaine Hemorrhoidal Ointment is a topical product to treat the itching and pain associated with hemorrhoids. 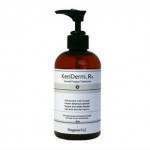 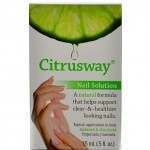 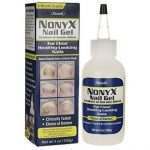 We examine the ingredients that the manufacturer uses and review them based on scientific research. 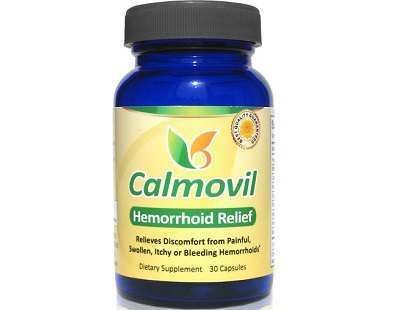 This review covers comprehensive information about Calmovil Hemorrhoid Relief, a non-prescription product from SmartLife Labs. 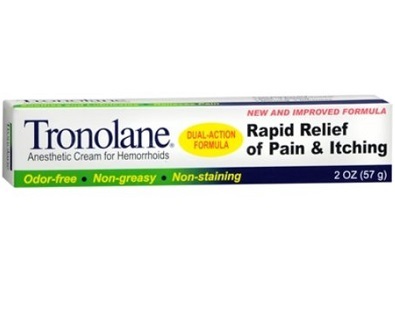 Tronolane Dual Action Anesthetic Cream is an ointment to apply on an area affected by hemorrhoids. 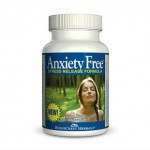 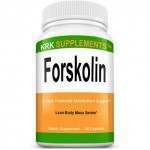 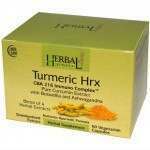 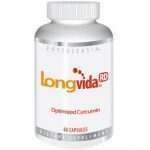 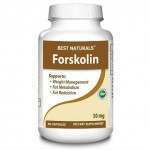 It contains active ingredients to shrink the hemorrhoids and eliminate itching and burning sensations. 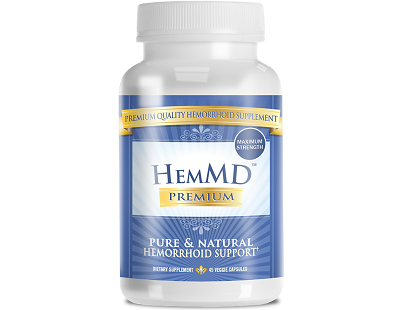 In order to help individuals with hemorrhoids, we researched and reviewed several different natural supplements that claim to help. 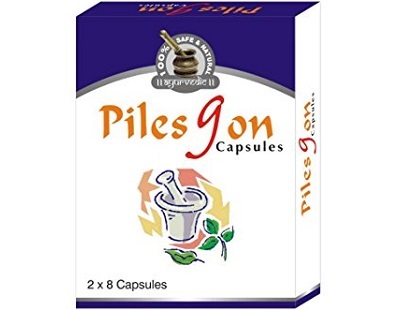 The following is our review of Ayurved Pilesgon. 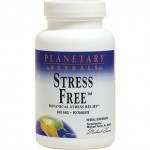 This product claims to be able to treat external and internal hemorrhoids, piles, bleeding piles, itching, pain, irritation, infections, and inflammation. 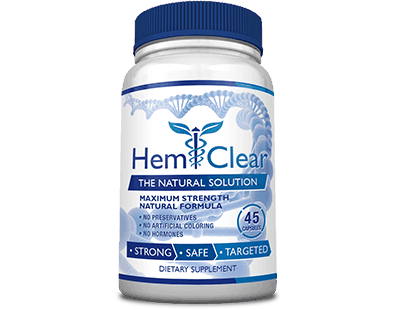 This is a product review for HemClear. 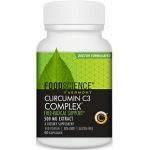 An extensive research has revealed that this is one of the top-rated products for its quality, safety, customer satisfaction, and cost effectiveness. 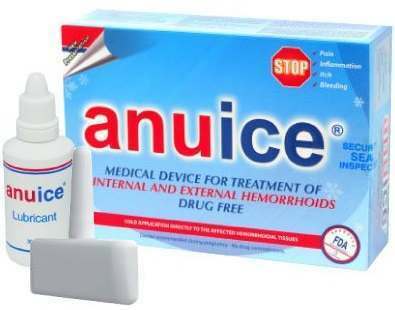 Anuісе іѕ an FDA approved device that eliminates hemorrhoids, without the painful effects of surgery. 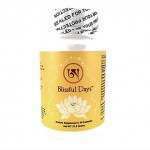 It is basically a plastic іnѕtrumеnt that has been designed cryo-genically, to cool affected areas.